Buying and Selling goods online have become a usual part of our daily activities. The e-commerce development companies have started to spend more in order to grow but still, most of the purchases take place offline. So, what can the e-commerce websites do to improve the experience of shopping online in return to increase sales? 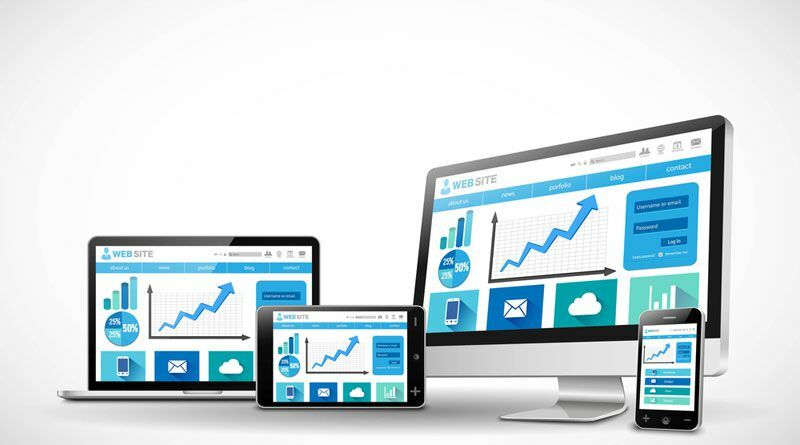 In the grand scheme of the digital universe, the e-commerce websites have a long way to go that’s why leaders are pushing their boundaries by testing new growth initiatives and implementing new technologies to improve shopper engagement. Let’s delve into the e-commerce trends that every business in e-commerce will need to address to achieve outstanding growth online and in-store. Both AR and VR happen to be the same but many get confused. Augmented reality adds only some virtual elements into the real world while Virtual reality builds an entirely new artificial reality. The idea of using AR and VR in e-commerce can change the future of online concept as you can imagine to virtually interact and touch items before purchasing them. For instance, before buying a dress, you can virtually try on a dress, feel the fabric and see how it looks on you. A British clothing e-store has already incorporated AR which allows shoppers to use their web cameras as interactive mirrors. 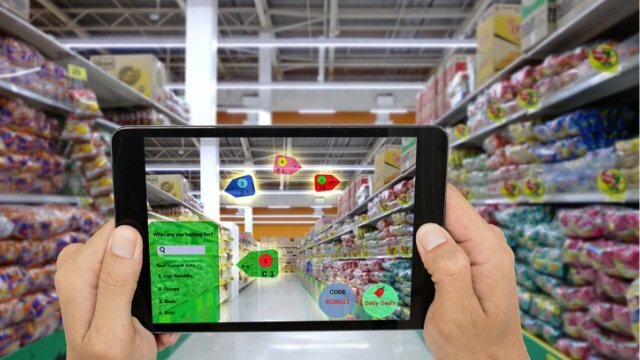 Other than fashion industry, the beauty, furnishing and auto industries can also gain benefits from AR by allowing users to visualize mobile purchases. You may like: What are the challenges faced by an e-commerce website? 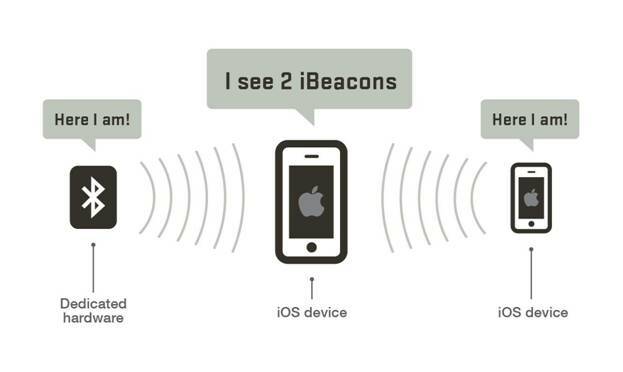 Ever observed how you start receiving notifications on your mobile phones as soon as you walk into the store, actually, the companies have started to offer mobile deals and greetings through beacon. Physical beacons are provided in the physical stores to accept the signal of your cell phone as soon as you walk-in for promotions. For instance, retailers like Sephora utilize beacon technology to send personalized promotions to the user’s mobile device while collecting the data parallelly. 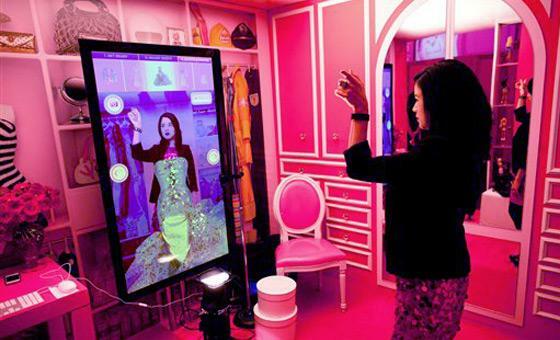 Even the beauty chains have also rolled out immersive applications that allow users to virtually try on products. Similar to Pinterest’s Buyable Pins, they look almost identical to regular pins and save for a small blue ‘Buy It’button that lets the shoppers buy products without ever leaving the platform. 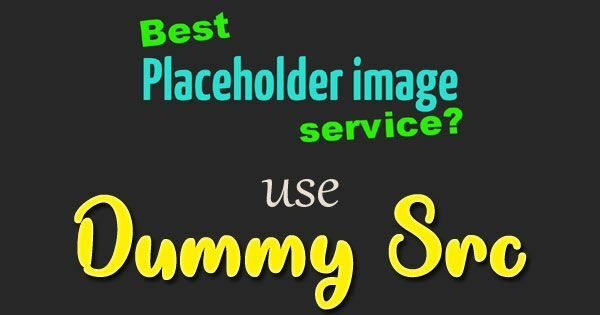 The users save the product they wish to buy later by simply clicking on such buyable pins. These pins fuse social media and e-commerce in a manner that is not only great for businesses but beneficial to the customers too. Buyable pins are a natural enhancement for the e-commerce platform that can actually improve user experience by making it easy for shoppers to do what they want to do anyway. People are still enjoying the experience of shopping at a physical store which can be a roadblock for online retailers. To this, new innovations help the e-commerce world to become more appealing to the customers by merging solutions both online and offline. Technologies work like magic to bring convenience, ease of use, personalization, process simplification and high level of comfort that can act as a game changer. So, the huge brands have started to use memory mirror technology to let shoppers try on virtual outfits by placing their iPads in trial rooms. This enables customers to ask for help, read reviews, see what sizes are in stock and much more. You may like: How To Launch An eCommerce Store With Minimal Capital? You may notice popping up on social media platforms like Facebook, Instagram, Twitter, and Pinterest for more and more direct purchase options. 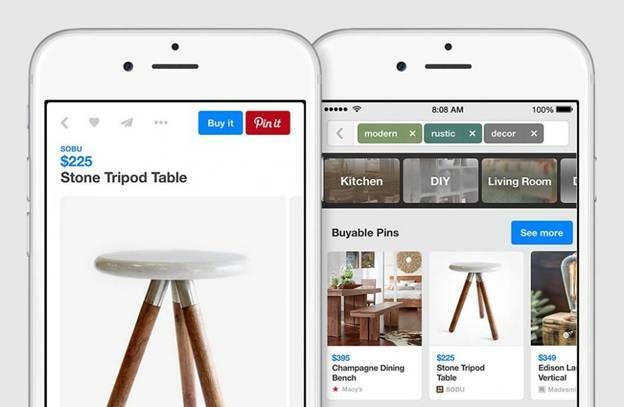 On Pinterest, the retailers can fully integrate their website and automatically synchronize any change on the product’s page with the product’s ‘pin’. By clicking on the pin, it automatically takes the shopper to the product page and optimized conversion into sales prospect. Integrated applications make it possible to go from an Instagram picture directly to the product page by driving more traffic to a retailer’s website when celebrities or influencers promote products. It is expected for robots to replace human activity from automated machines that work on car assembly lines and food production. 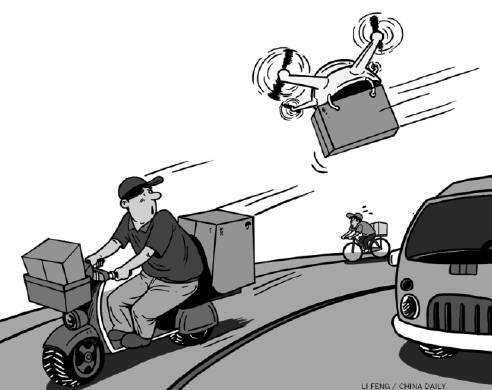 Generally, the automated vehicles require human operation while it is more than possible that drones can eliminate this participation. The benefits of drone adoption are great for retailers despite a few obstacles which will cut costs in logistics operations. Amazon is expected to be the first in line with its testing of a new and fast drone delivery system for Amazon Prime. This ensures that the shipping time will be shortened to even a few hours and boost online purchases. Every year the technological innovations will definitely bring more advancements to the online shopping industry. Brands should start to discover new tech solutions to stay visible for acquiring loyal clients and provide a unique e-shopping experience. Presently, it is the must-have trend to be active on social media where IoT is also gaining popularity by representing smart devices like dash-buttons and beacons. So, what are you waiting for? Vincent Klaiber is working in Magento development company eTatvaSoft.com. she is passionate about tech news and loves to share her ideas on different development topics such as Magento, Angular and many more. Previous Previous post: What Is Local SEO?